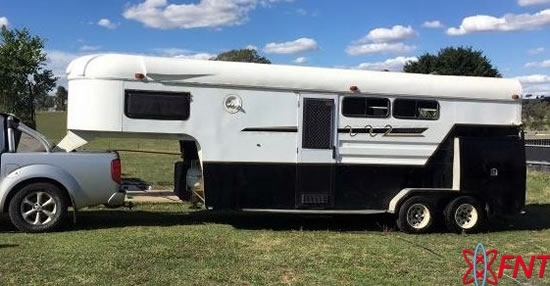 2 HORSE TUZA GOOSENECK FLOAT HORSE TRANSPORT FOR SALE- COOTAMUNDRA, NSW First Net Trader Horse Transport for sale, NSW. 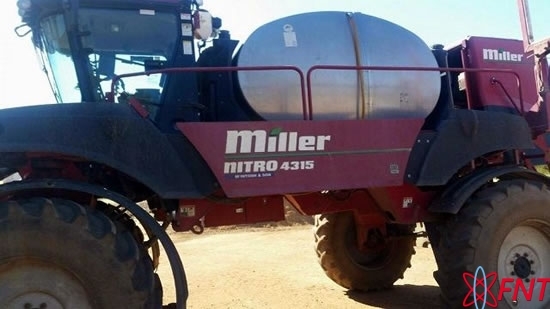 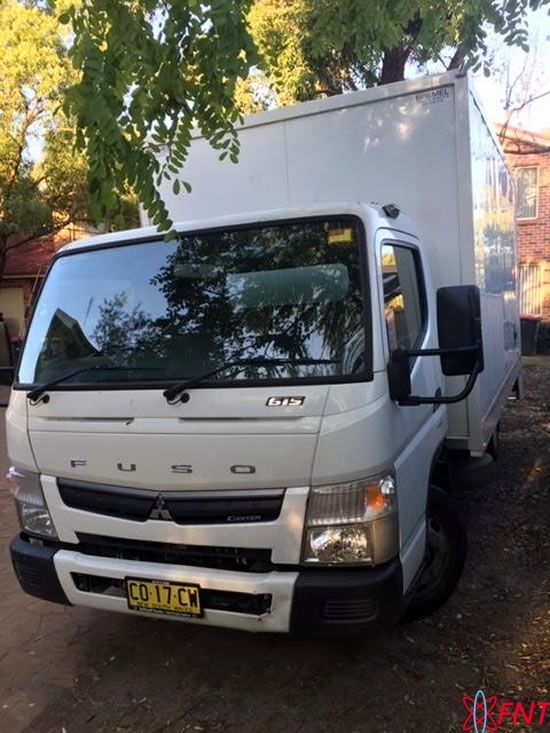 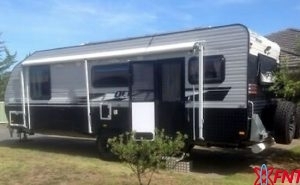 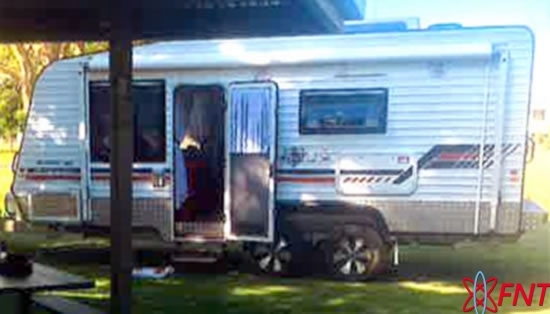 First Net Trader – For Sale by Owner, QLD, NSW, VIC, WA, TAS, NT, Australia Wide| Aviation | Caravans, Relocatables| Plant & Equipment| Motorhomes and 5th Wheelers| Classic Vehicles| Horse Transport| Onsite Living| Farm Machinery| Real Estate. 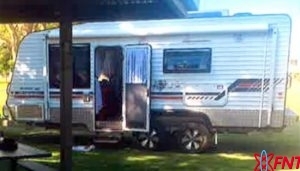 A table attached to the wall for extra space and lots of cupboard space and an Annexe with posts.